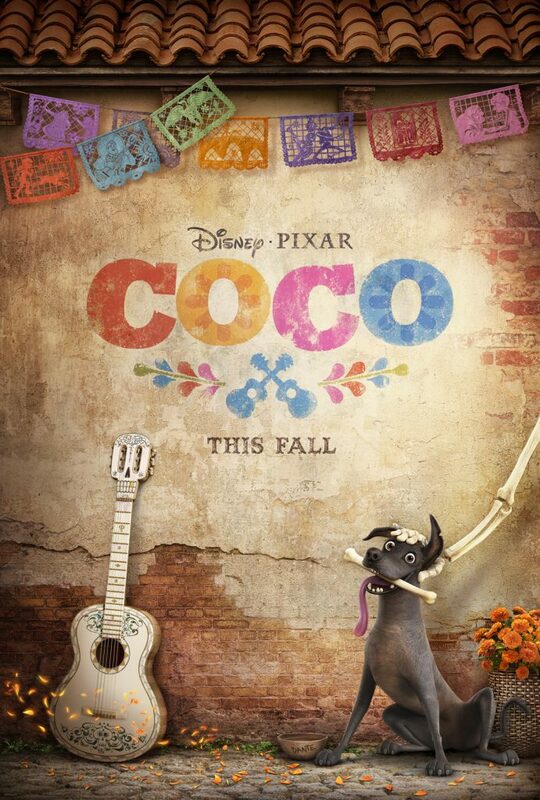 Coco follows a 12-year-old boy named Miguel who sets off a chain of events relating to a century-old mystery, leading to an extraordinary family reunion. Despite his family’s generations-old ban on music, young Miguel (Anthony Gonzalez) dreams of becoming an accomplished musician like his idol Ernesto de la Cruz (Benjamin Bratt). Desperate to prove his talent, Miguel finds himself in the stunning and colorful Land of the Dead. After meeting a charming trickster named Hector (Gael García Bernal), the two new friends embark on an extraordinary journey to unlock the real story behind Miguel’s family history.